REO Auctions - We Represent You, The Buyer! 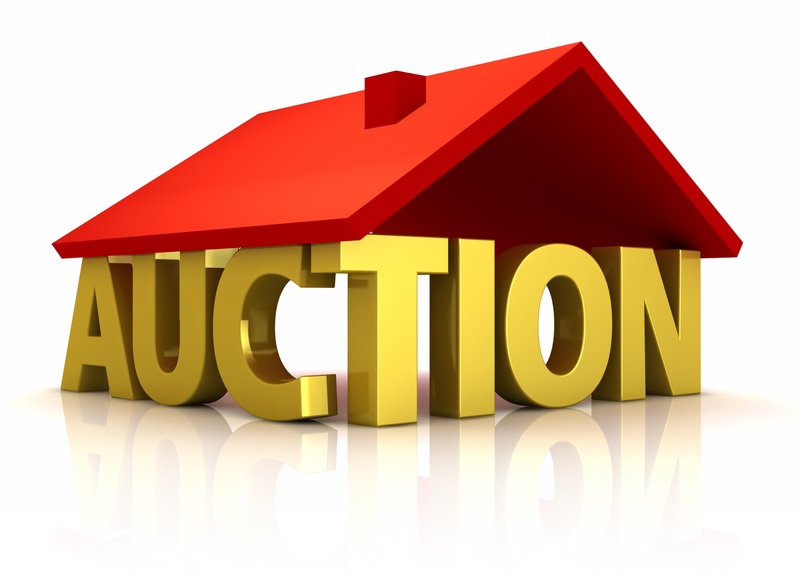 Search - With thousands of properties nationwide, we start searching several of the online auction companies for the best potential properties for your next investment. Account Set Up – We set you up with accounts for all of the top online auction companies so that you are exposed to the top deals available. Register – We register you for upcoming auctions and events to make sure you don’t miss out. Property Valuation – We pull you property details from various sources and provide you with comps, and specific property information that can help guide you to the best possible pricing. We also offer drive by property photos, full broker price opinions & repairs reports. If needed we can also help you interview contractors so that you can tabulate repair estimates. Re-Sale or Rent – Whether your buying to whole sale, repair and resell or even hold and rent we can help you as well. If your buying a home to live in we would be more then glad to help you along the way as well.